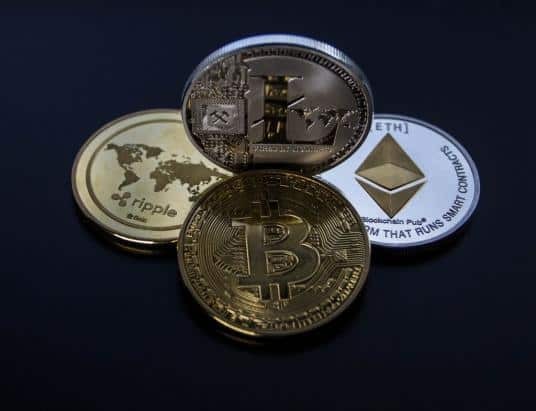 If you were to ask the average person in the cryptocurrency community where they go to find the success of a specific digital currency, they’ll likely point to sites like World Coin Index, Coin Market Cap, or some other market cap platform. Based on the rankings these lists provide, users believe they can garner further insight into the valuation of a currency. Basically, the higher a coin ranks, the better it is performing. The sad reality is that there isn’t much value in these types of list, and using them doesn’t make a lot of sense. Let’s take a look at CoinMarketCap since it’s the most well-known site for viewing cryptocurrency rankings and data. Soon after the launch of Bitcoin in 2009, there were relatively few competitors on the market. There were coins like Litecoin, Ripple, Dogecoin, and others. There wasn’t much growth in the industry until around 2016 due to the complexity of listing a coin on the market. This was the case until the ERC20 Tokens began to take over. At that point, it was a lot easier to get started since all coin creators had to do was tweak a few parameter settings. As a result, the number of coins took off, leading to the nearly 3,000 coins we have available today. Since a lot of people didn’t have the ability to see simple information due to the sheer number of coins that flooded the marketplace, sites like CoinMarketCap were created. 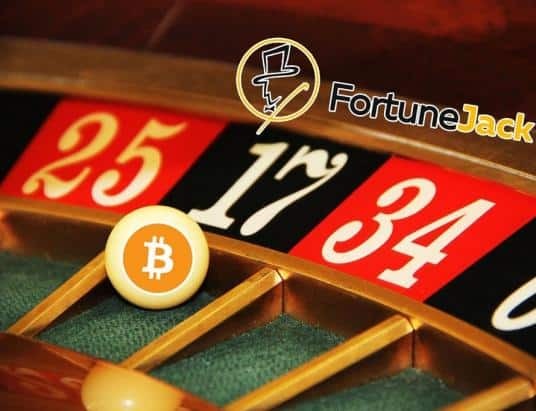 This allowed users to see a comparison between various coins as well as assign a value ranking to every cryptocurrency on the market. To do this, market cap sites made use of a resource from the world of stock markets, the Market Value. This is also referred to as market cap or market capitalization. If you’re unfamiliar with market capitalization, it is measured as the total value each share of a company based on its current market price. You can calculate market capitalization by multiplying the amount of outstanding shared times the market price. For instance, if your company has 100,000 shares outstanding, and the price of one share is $2.50, then your market capitalization comes to $250,000. 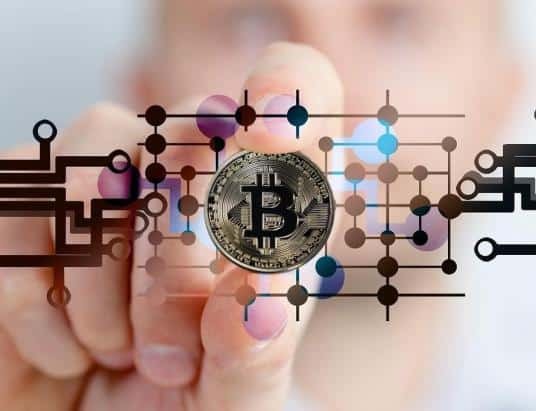 CoinMarketCapitalization and similar sites use this system with cryptocurrencies and base their lists on the same basis that the stock market used. 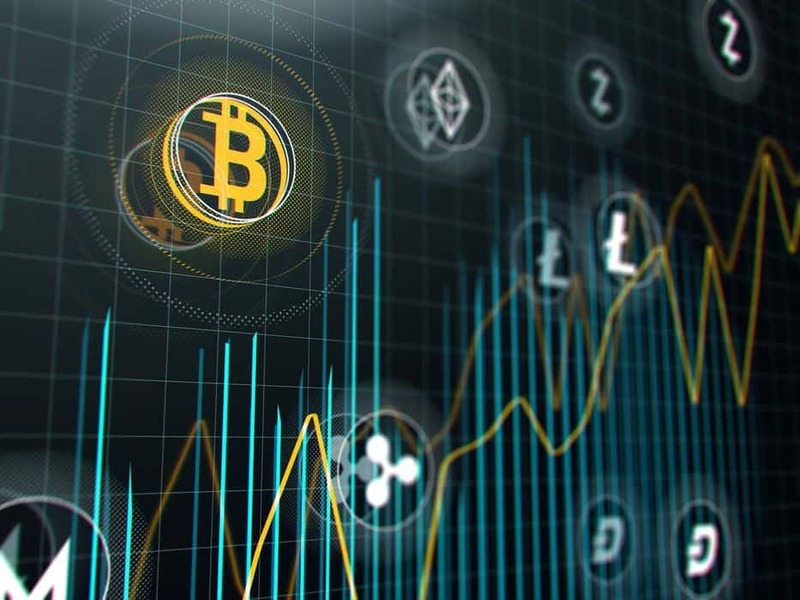 The market cap of a specific digital currency is stated as the number of coins on the market (or the circulating supply) multiplied by the price of the coin. The more coins that are in circulation or the higher the price of a given cryptocurrency, then the higher it will rank on the CoinMarketCap site. The problem here is that many people place a lot of value on a coin’s market cap ranking, which is questionable at best. CoinMarketCap’s value is nonsensical, something that a lot of folks simply don’t realize. 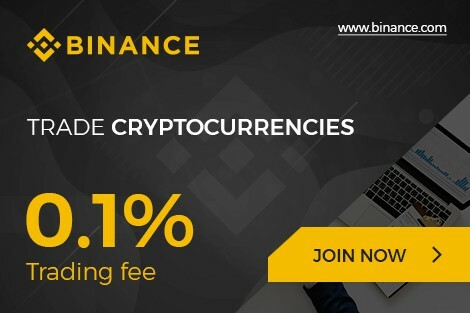 Let’s say you decide you want to start a cryptocurrency. You set up your blockchain with 100 million coins at the outset. Once you’re all set up, you then go to your friend and ask that they buy one of your coins for $10. If you use the same calculations as CoinMarketCap, your new coin now has a market capitalization of $1 Billion. Congratulations! You now own a cryptocurrency that ranked in the top ten on CoinMarketCap. This despite the fact that only $10 have been invested into a coin which is now valued at $1 billion USD. Of course more need to be done before the coin can be part of the CoinMarketCapitalization rankings. It has to be available to trade on a crypto exchange and it has to have traded at a certain volume for a certain period of time, but still, the principle remains the same. But what does this look like in a real-world scenario? That’s a great question, and there’s a specific cryptocurrency we can use as an example. Tron (TRX) was established in 2017 and was originally listed on CoinMarketCapitalization on September 29th of that same year. At the time, TRX was trading at around $0.0029 per coin and had a daily volume of roughly $58,000. With 10 billion coins (created from nothing) in circulation, this gave Tron a 98th place ranking on the CoinMarketCap site. While this might be cause for concern, things get more interesting. About a week later, the circulating supply for TRX jumps up to 40 billion coins. 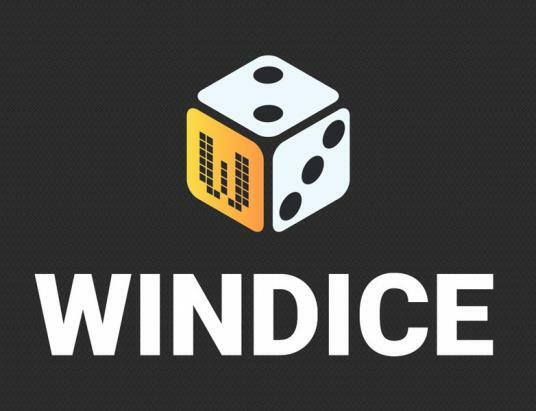 This drives up the coin market cap of the cryptocurrency, placing is at $109 million dollars. As a result, Tron is able to move up to 50th place, nearly half the rankings, on the CoinMarketCap website. But 50th place isn’t good enough. The powers that be with Tron decided that if they influxed the market with another 25 billion coins, they could make a considerable rise. Tron suddenly had a market capitalization of $167 million with a ranking of 35th. The entire time Tron is putting more and more coins on the market, the amount of trading done on a daily basis is only between $50,000 and $200,00. That means that CoinMarketCap is giving these coins a completely fabricated value based on the starting supply of coins in circulation and constantly increasing that amount. Why stop there though, right? Tron has indicated that it intends to continue to add coins to the market until there are 99 billion available. When this will happen is not clear. However, with this type of behavior, you can see new currencies coming onto the market employing the same tactics even during their ICO. For example, you can see coins like Cardano and EOS starting with or increasing their supply to billions of coins to help increase the valuation of their cryptocurrency. It’s interesting to watch as digital currencies battle one another, constantly adding more and more coins to retain their place on the CoinMarketCap ranking. Based on the examples provided above, you can see that the market capitalization of the coins has no relation to the amount of invested capital. However, since a lot of folks in the crypto world have little experience in the world of finance, they attach too much importance to a coin’s CoinMarketCap ranking. As recently as December of 2018, the first coin had a market capitalization of $100B on CoinMarketCap. However, just 12 months earlier, Bitcoin was listed with a market cap of three times the amount at $300B. Before we get too far, let’s first calculate the amount actually invested in Bitcoin. There are on average, 1800 Bitcoins mined each and every day. Up until July of 2016, there were double that amount, or 3600 Bitcoins mined per day. Prior to that, there were 7200 Bitcoins mined each day. Now, let’s assume that every BTC mined was traded by the miners as a means to pay for expenses such as hardware, electricity, and so on. That means there were buyers for their Bitcoin and that the mined BTC was sold for the market price the same day it was mined. The remaining volume traded each day moves back and forth by Bitcoin based on the amount invested, which doesn’t add up to much. At that point, you’ll see increases, except those times when a trader takes a loss on their Bitcoin. Based on daily growth, and ignoring the daily rate, the calculations tell us that there might have been a little over $10B investing in Bitcoin as of December 2018. But don’t forget that miners may not sell all their Bitcoin and that there are reports that Bitcoins have been lost or misplaced as well. That means that CoinMarketCap is valuing Bitcoin at more than 10 times the actual amount invested in the coin itself. Similar to a coin market cap is the total market cap. This is an important number in the crypto world as it refers to the market cap of all the cryptocurrencies on the market added together. However, like with coin market cap, total market cap is a little deceiving. The vast majority of cryptocurrencies have no way to purchase them directly with fiat currencies like USD, Euros, GBP, Yen, etc. Most of them, however, can be purchased by trading for Bitcoin. That means, if you want to buy Cardano, you must first go to an exchange, purchase Bitcoin, then trade it for the equivalent in ADA. But wait, when you buy Bitcoin, you’re influencing the market cap in a positive manner. That’s because each purchase, no matter how little, increases the price of the coin a bit. Therefore, the market cap of Bitcoin increases as does the total market cap. Things don’t stop there. When you use your BTC to purchase ADA, you’re also increasing the market cap of Cardano. That means the total market cap increases twice due to your purchases. Now some of you might be thinking “When you buy Cardano, someone else is selling, so these transactions should cancel one another out.” This line of thinking is incorrect because the value of BTC does not go down when the coins change owners. BTC only decreases when someone sells their BTC for a fiat currency. What does that mean? It means that while total market cap is a nice number to consider, it really makes no sense to give value to it. Additionally, the total market cap value is a fabricated number due to the fact that the coins listed are based on BTC Satoshi value. If the price of Bitcoin increases, so does the value of all the coins connected to it. Comparatively, the value of your stock does not rise if the value of the US Dollar or Euro goes up. Here we see double counting for the purposes of total market cap. Using market cap to evaluate cryptocurrencies is nonsense. It is a number that assigns a fabricated value to a coin based manipulating the way said value is calculated. This means market cap is an unsuitable method to measure and rank coin value or importance. This value does not give insight into how much capital has been invested into a coin, nor does it give any indication of the quality of the cryptocurrency itself. It only shows that there are some clever marketing folks in the industry who are creative in how they manipulate the supply of coins in circulation.